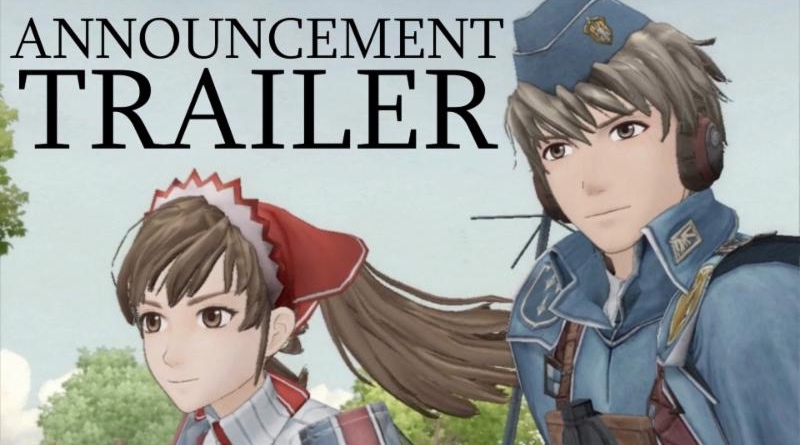 Valkyria Chronicles 4 is fast approaching its September 25 release date. Last week Sega announced that the original game in the series is making its way to the Switch on October 16. We now have the first trailer and official details, plus the DLC options for part 4. Check everything out down below!